Playback of my October 24, 2014 show Part 1of2. Playback of my October 24, 2014 show Part 2of2. 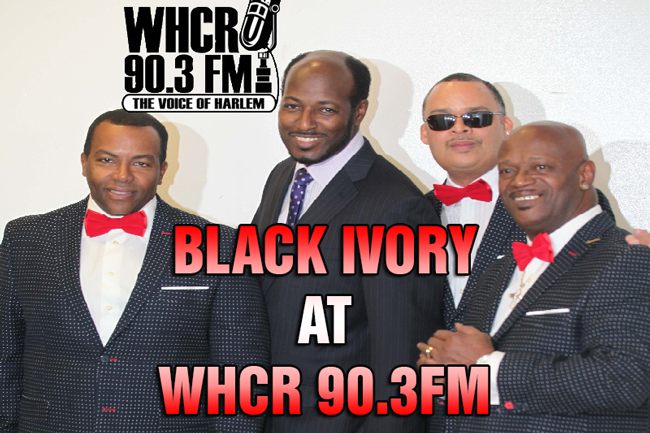 Playback of my October 17, 2014 CELEBRITY INTERVIEW with BLACK IVORY. 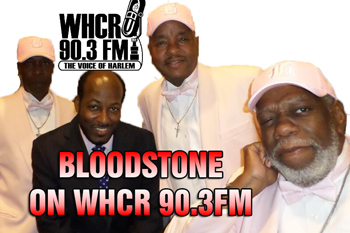 Playback of my October 17, 2014 CELEBRITY INTERVIEW with BLOODSTONE. Playback of my October 17, 2014 show Part 1of2.